Internal, Transferred and Conference calls. 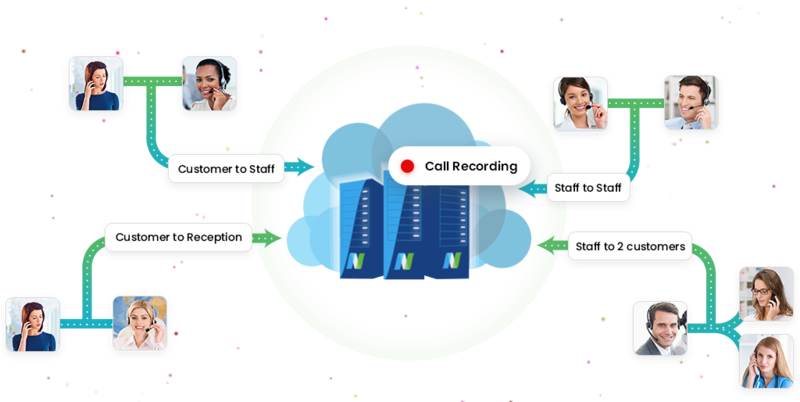 Recordings are available on our User Portal. And use them for productivity, quality and training purposes. Select who will have access to the files. 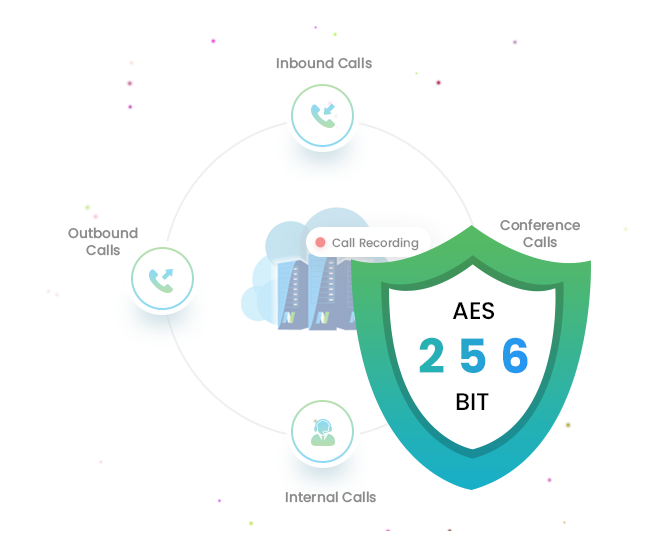 All calls are encrypted using 256bit AES encryption. 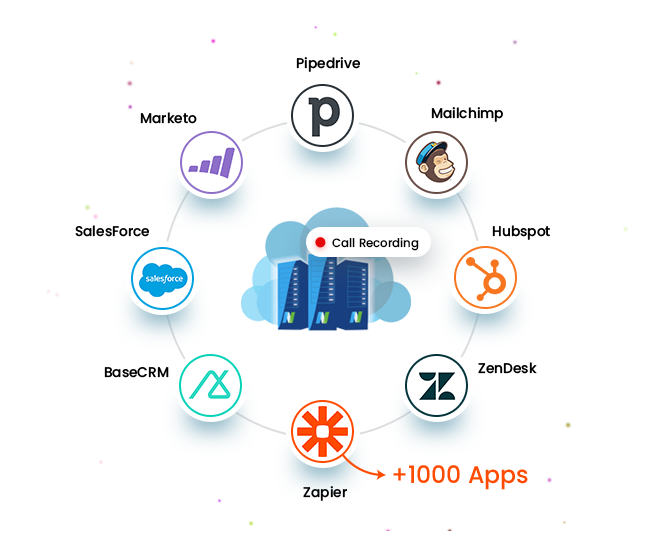 GDPR compliance: recordings are stored in a European datacentre. 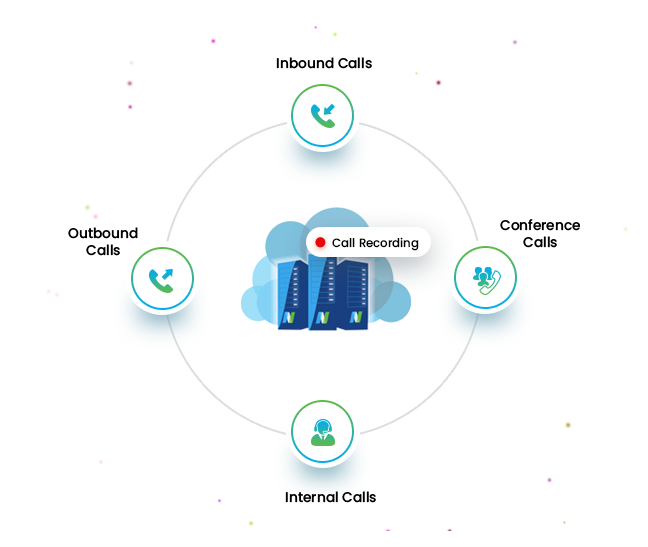 PCI compliance: recording can be paused during the conversation, in case it is needed to take confidential information, such as Credit Card details.